Does this painful manual billing workaround sound familiar? You struggle to “close win” a SalesForce opportunity, identify all the necessary information to invoice your new customer, collect payments in a timely manner, and recognize revenue in accordance with GAAP standards. 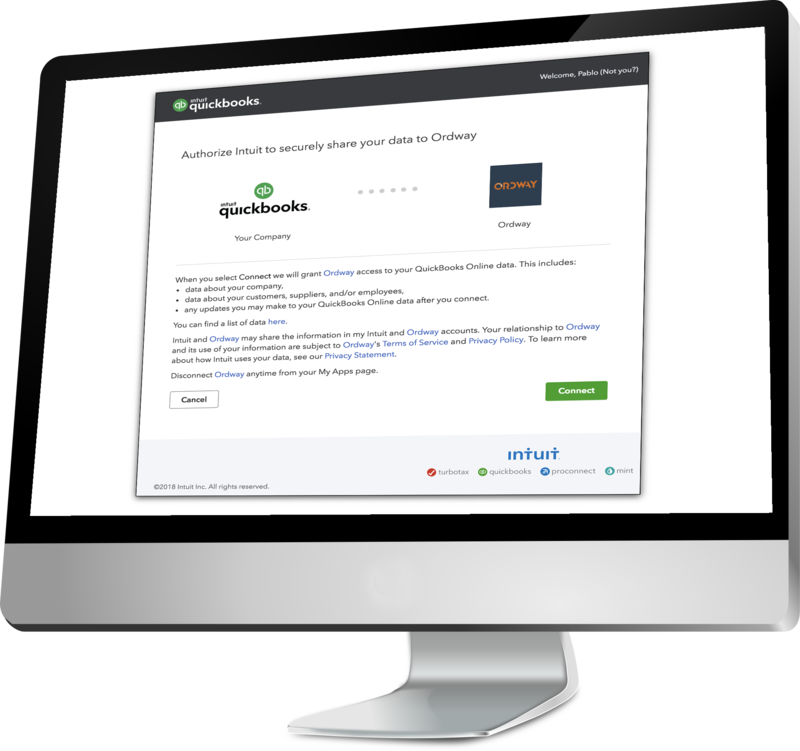 Automate manual workarounds by activating the Ordway billing and revenue automation platform.